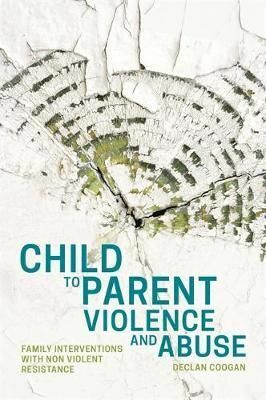 Providing an authoritative overview of the growing phenomena of child to parent violence - a feature in the daily life of increasing numbers of families - this book outlines what we know about it, what is effective in addressing it, and outlines a proven model for intervention. Based on non-violent resistance (NVR), the model is founded on a number of key elements: parental commitment to non-violence, de-escalation skills, increased parental presence, engaging the support network and acts of reconciliation. The book outlines the theory and principles, and provides pragmatic guidance for implementing these elements, accompanied by case studies to bring the theory to life.